McClendon’s Select will be back at the Town & Country Farmers’ Market tomorrow morning at 8:00am. We will be bringing the trucks packed with all sorts of goodies to kick off the new season, including pomegranates, beautiful baby spinach, salad greens, mixed color carrots, heirloom eggplant varieties, summer squash and squash blossoms. Noble Bread will also be there with us bringing their Sprouted Grain and Legume Bread, that Jason is now calling Bob’s Bread, since they make it only for our markets. It has become our absolute favorite from Jason and is made from all organic ingredients including spring wheat berries, hulled barley, hulled millet, lentil beans, soy beans and spelt berries. Also, along with an assortment of his other varieties of breads, Jason will have his chocolate scones at the market. Get there early, I am predicting a sell out! We also want to make sure you know to find us in the indoor location we had last spring, on the north side of the shopping center, near Snooze and Nordstrom Rack. 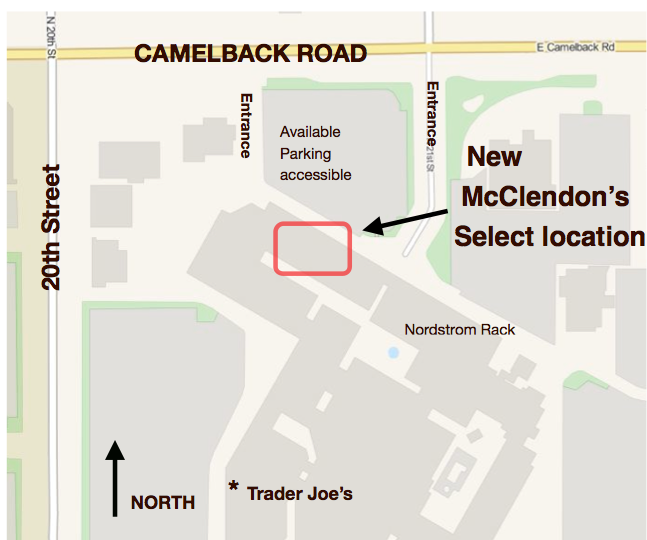 With all of the current construction in the Town & Country parking lot the easiest access will be from the north side, coming in from Camelback Road. There is plenty of parking on that side of the center, and it has the best access to avoid the construction. And don’t worry Scottsdale, we will be back at the Old Town Farmers’ Market on Saturday, October 25th! We look forward to seeing everyone and to be back at the markets!